This including the computer maintenance, computer network, computer server( file server, Email Server, Web Server...)Installation and Setup. We provide web site design, system programming, server, workstation, notebook sales. 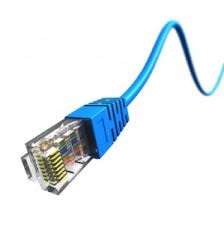 Also including the Network Design, Network Cabling and Network Maintenance Service. The service include the Telephone System(Business Telephone System) Installation and Setup, Telephone System Maintenance and Relocation service. 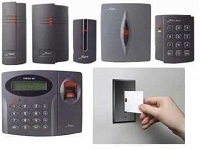 We can Provide traditional telephone system, IP-Base Telephone System Installation, Setup and Maintenance service, also include trading the second hand system. 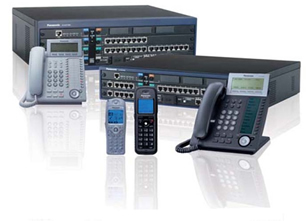 We support many brands such as Panasonic, NEC, Iwatsu, DSG, Toshiba, Nitsuko, AT&T Partner, Nortel... from 3 or 4 phone sets to more than hundreds phone sets of Telephone Systems. 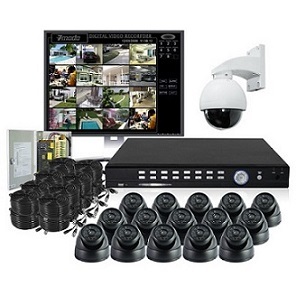 We provide the best service to our clients for Voice Processing System(IVR system), CCTV/DVR system and PA system Installation, Relocation and Maintenance Service. We are focused the market in HongKong, China and Macau. We have a team of technicians to serve you on-site support or remote system support, and wehave more than ten years experiments. We are your partner and your trust. Copyright © Newsoft Network Sys Co.